Debbie Smith, left, and Kim Crowthers. Both are longtime veterans of the Law Library. BATAVIA, Ohio – Tucked into a wing of the Clermont County Common Pleas Courthouse is the Law Library. Its 15,000 legal volumes and online resources are the domain of Director Kim Crowthers and library assistant Debbie Smith. Not that Crowthers thinks of it as her domain. She is the first to tell you that she and Smith are there to serve their constituents – which include county government and all other jurisdictions within Clermont County – cities, villages and townships – that need legal resources and services. As well as, of course, judges, magistrates, prosecutors and public defenders. And, not least, the public. The Ohio Revised Code (ORC) requires that every county have a law library, although in small counties it may only be a shelf or two of books. They are typically found at the county courthouse, to ensure easy access for judges, magistrates and lawyers. A law passed in 2010 required that law libraries permit access to the public, but Crowthers said that was a longstanding practice in Clermont County. Crowthers and Smith are frequently on the phone or helping people face-to-face, answering questions and directing people to the right place. Richard P. Ferenc, Administrative Judge of Common Pleas Court, acknowledges that the Law Library is crucial to the courts in Clermont County. “For over 80 years the Clermont County Law Library has been an integral partner in our county’s justice system,” he said. “It is the only county library that provides the critical legal resources judges, attorneys, and citizens require to make informed and thorough decisions. As for the general public, the library offers self-help books and legal forms. “We get requests for power of attorney, health care power of attorney, expungement forms. We frequently get requests for specific motions, such as a motion for discovery,” Crowthers said. She and Smith are just as eager to help the public as they are the courts. “We can’t give advice, but we can point them in the right direction,” she said. Crowthers became director at the end of 2017, when Suhre retired. The county Law Library is funded through a percentage of traffic fines and bond forfeiture fees paid to the county. Funding has declined over the years, Crowthers said, beginning during the recession. The operation is lean; staffing has gone from three to two. The 2018 budget is approximately $300,000, and of that, $170,000 is for legal resources. All resources in the library are free to the courts and government staff, including copy and faxing services. The library does charge the public and outside attorneys for copy and fax services – although there is no charge for access to the library and its resources. 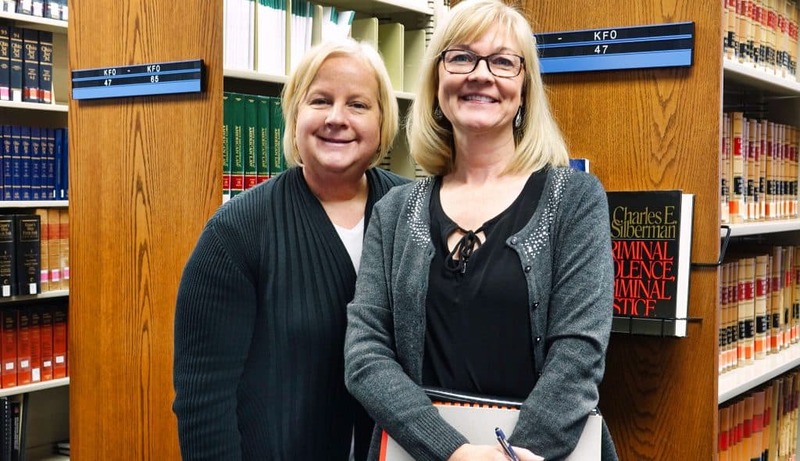 Even after 30 years, Crowthers’ dedication and enthusiasm for her job – and the mission of the Law Library – has not waned. And that’s apparent to all who work with her. 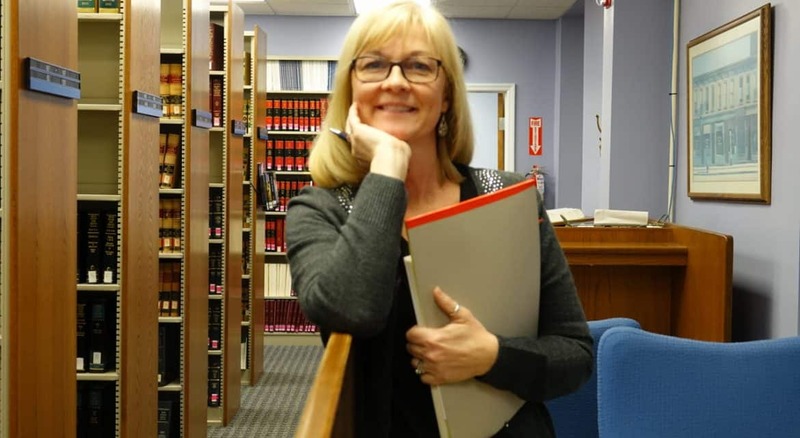 “I have no doubt that Kim will continue to maintain the outstanding resources and services to the justice system that has become the hallmark of this most important county library,” Judge Ferenc said. BATAVIA, Ohio (May 15, 2017) — The Clermont County OVI Court Specialized Docket has earned final certification from the Ohio Supreme Court’s Commission on Specialized Dockets. The OVI Court works with offenders who have been charged with operating a vehicle while impaired by drugs or alcohol. 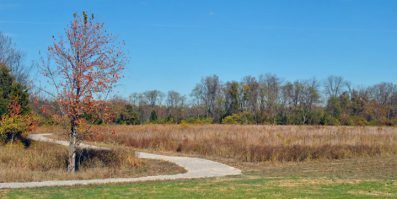 To receive the certification, the court had to submit an application, undergo a site visit, and provide specific program materials in response to certification standards that went in to effect in January 2014. Ohio Supreme Court Chief Justice Maureen O’Connor congratulated the Clermont County Municipal Court’s OVI Court program and Judge Kevin T. Miles for receiving final certification. The standards provide a minimum level of uniform practices for specialized dockets throughout Ohio, and allow local courts to innovate and tailor to meet their community’s needs and resources. The certification requirements include establishing eligibility requirements, evaluating effectiveness of the specialized docket, and assembling a treatment team for implementing daily operations of the specialized docket. The team can include licensed treatment providers, law enforcement, court personnel, and is headed by the specialized docket judge. The Clermont County OVI Court was established in 2005. Since then, 192 people have successfully completed the program. BATAVIA, Ohio (Jan. 30, 2017) – Gov. 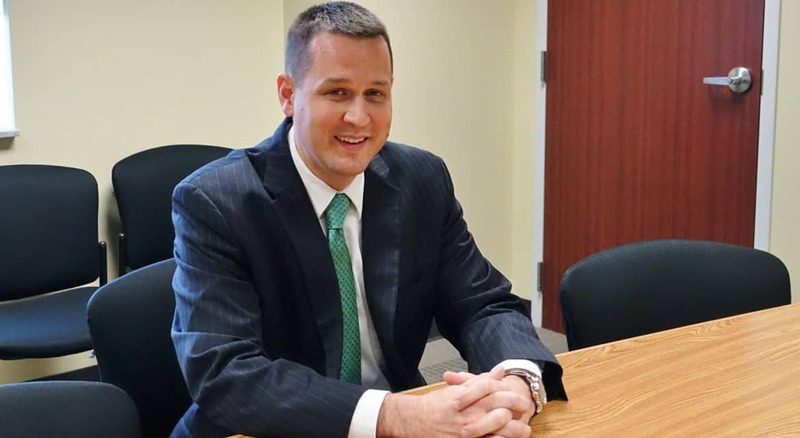 John Kasich announced Jan. 20 that he had appointed Jesse Kramig to serve as judge of Clermont County Municipal Court. Kramig, 36, replaces Judge Anthony Brock, who was elected to Common Pleas Court in November. Kramig is being sworn in at 4 p.m. Feb. 2 at the Municipal Courthouse. Judge Kevin Miles of Municipal Court will administer the oath of office. 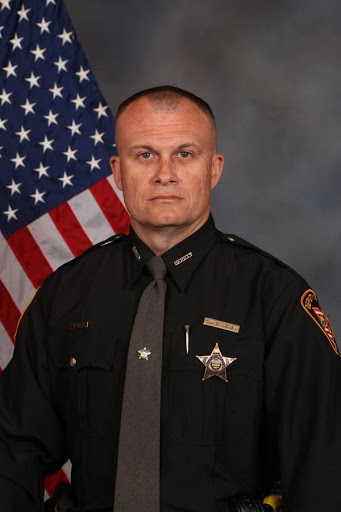 Kramig began his career in 2007 in the Juvenile Delinquency Division of the Hamilton County Prosecutor’s Office, where he prosecuted juveniles for crimes ranging from traffic tickets to aggravated robbery with firearm specifications. In 2010, he became an assistant prosecutor with the Clermont County Prosecutor’s Office, where he successfully tried multiple felony cases. In 2013 he was promoted to supervisory assistant in the Felony Division. 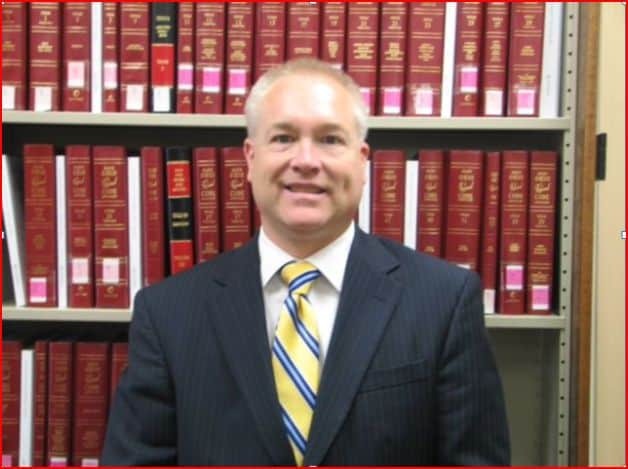 In 2014, he began work as Senior Assistant Attorney General in the Ohio Attorney General’s Office in Cincinnati. He was a member of the Economic Crimes Unit, and primarily handled white collar and corruption cases. Kramig graduated from Bowling Green State University with a B.A. in history in 2002. He earned his juris doctorate from the University of Detroit in 2006. 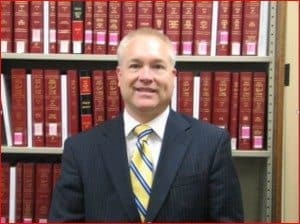 He is a member of the Clermont County Bar Association and the Ohio State Bar Association. Kramig must run for election in November 2017 to retain the seat for a full term beginning Jan. 1, 2018. Kramig and his wife, Angela, live in Miami Township with their two sons, Spencer and Noah. Students from Reading High School, one of the mock trial teams advancing to the regional competitions. BATAVIA, Ohio (Jan. 23, 2017) — High school mock trial teams from Reading, Western Brown, Milford, Leaves of Learning, and Batavia have advanced from the local district mock trial competition to the regional competition that will be held at eight different locations around the State of Ohio on Feb. 10. Teams that win both trials in that competition will advance to the state competition, which will be held on March 9-11. Clermont County hosted one of the 27 district competitions, all held on Jan. 20. Seventeen teams from 12 high schools competed in the Clermont County competition. Other high schools that participated in the competition were Georgetown, Moeller, Fayetteville Perry, Princeton, Eastern, Williamsburg, and Clermont Northeastern. 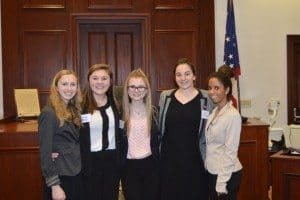 The Ohio High School Mock Trial Program helps students develop critical thinking skills by analyzing a problem and developing arguments for each side of it. It also promotes citizenship education and active participation in democracy. In the 2017 Ohio mock trial case, students consider a case of defamation of a public official by a news station. In the fictitious case, Gov. Pat Justice speaks at a school assembly. Afterward, he meets with the school principal, and an argument ensues. Governor Justice leaves abruptly, and the principal is found dead from a brain aneurysm. A student who overheard the argument reports to a local news outlet that Governor Justice killed the principal. While the student’s account is quickly disproven, the story goes viral. The governor loses a bid for re-election and files suit against the news station, alleging defamation. Each mock trial team consists of five to 11 students who prepare both plaintiff and defense cases and participate in two trials against opposing teams. Students assume the roles of witnesses and attorneys to present both sides of the case. Local judges and attorneys volunteer their time and expertise to preside over and score the mock trials. 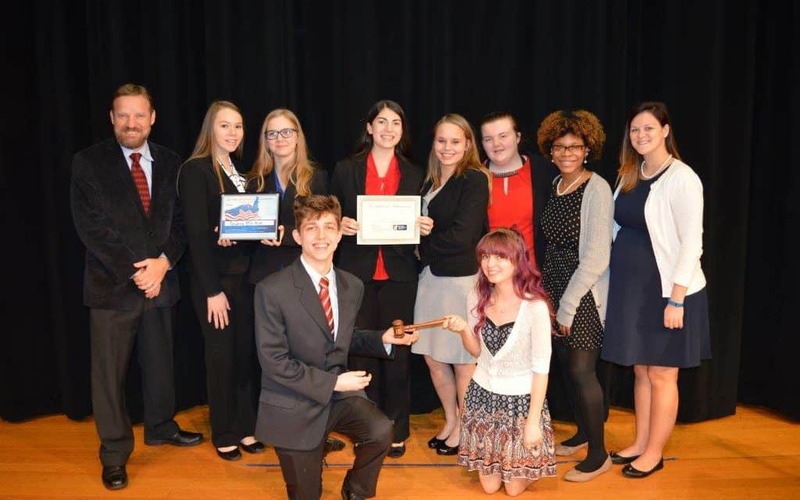 The Ohio High School Mock Trial Program is Ohio’s largest high school academic competition and is among the largest high school mock trial programs in the nation. The Ohio High School Mock Trial Program is sponsored by the Ohio Center for Law-Related Education (OCLRE), a private non-profit, nonpartisan organization whose goal is to improve society by developing citizens empowered with an understanding of our democratic system. OCLRE is sponsored by the Ohio State Bar Association, the Supreme Court of Ohio, the Ohio Attorney General’s Office, and the American Civil Liberties Union of Ohio Foundation. 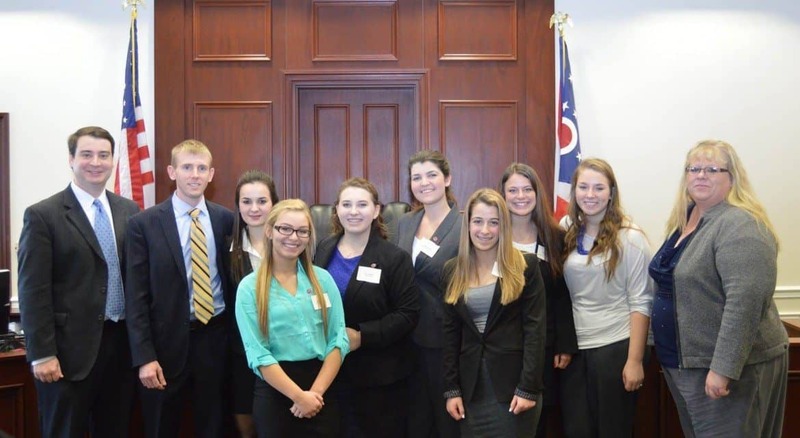 The Ohio High School Mock Trial Program is supported in part by a grant from the Ohio State Bar Foundation. The Clermont County district mock trial competition was sponsored by the Clermont County Common Pleas Court, the Clermont County Municipal Court, and the Clermont County Bar Association. Local funding is provided by the Clermont County Bar Association. This year, more than 3,000 students competed in the district competitions. From left: Denny Moell, Assistant Director of Crisis Services, Child Focus; Joe Ellison, Chief Probation Officer, Clermont County Municipal Court; Karen Scherra, Executive Director, Clermont County Mental Health & Recovery Board, and Chief Deputy Chris Willis, Clermont County Jail administrator. COLUMBUS (June 21, 2016) – Ohio has joined a growing national effort to reduce the number of persons with mental illness who cycle through county jails. 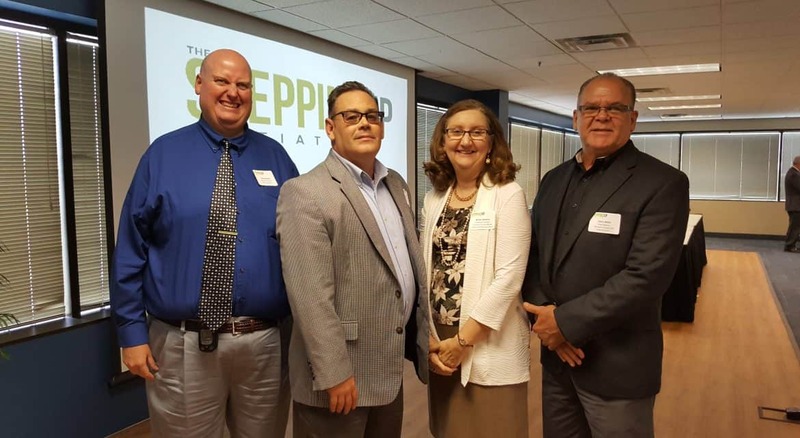 State and county officials last week convened in Columbus to learn how the national Stepping Up Initiative is bringing local criminal justice and behavioral health systems together to improve public safety, access to services, and treatment outcomes. The Stepping Up Initiative was launched in May 2015 as a partnership of The Council of State Governments (CSG) Justice Center, The National Association of Counties, and The American Psychiatric Association Foundation. The initiative is designed to rally national, state, and local leaders around the goal of reducing the number of people with mental illnesses and substance use disorders in jail. Jail administrators, law enforcement officials, elected officials, treatment providers and other stakeholders from 23 Ohio counties, including Clermont County, attended the June 16 Ohio Stepping Up Summit where they heard from Justice Stratton and several other state and national experts, including Attorney General of Ohio Mike DeWine, Ohio Department of Mental Health and Addiction Services Director Tracy Plouck and Dr. Fred Osher, director of Health Systems and Services Policy at the CSG Justice Center. At the summit, county teams attended working sessions framed by six questions related to the commitment of their local leadership, their use of screening and assessments, the existing level of baseline data in their county, the degree to which they track progress, and other considerations. As participants, Stepping Up counties receive access to an online resources toolkit to assist with their efforts, including a series of webinars, planning tools, resources, technical assistance and distance-learning opportunities. Each year, an estimated 2 million people with serious mental illnesses are admitted to jails across the nation – a rate that’s three to six times higher than that of the general public. Nearly three-quarters of these adults also have drug and alcohol use problems. Once incarcerated, individuals with mental illnesses tend to stay longer in jail and upon release are at a higher risk of returning to incarceration than those without these illnesses.